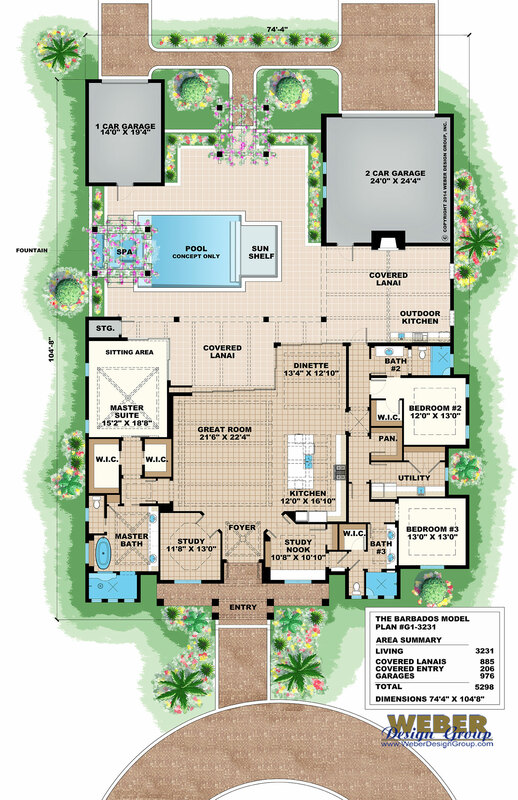 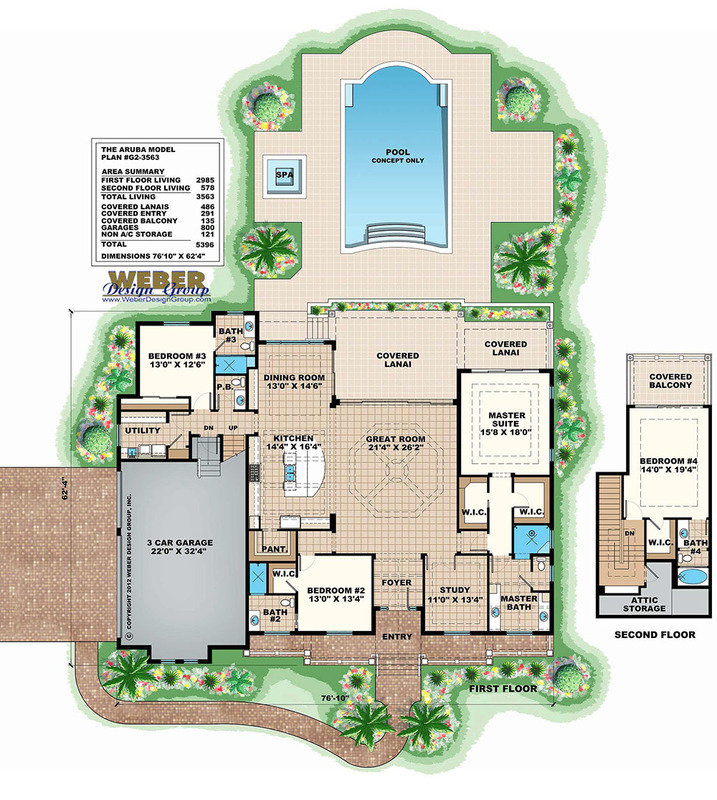 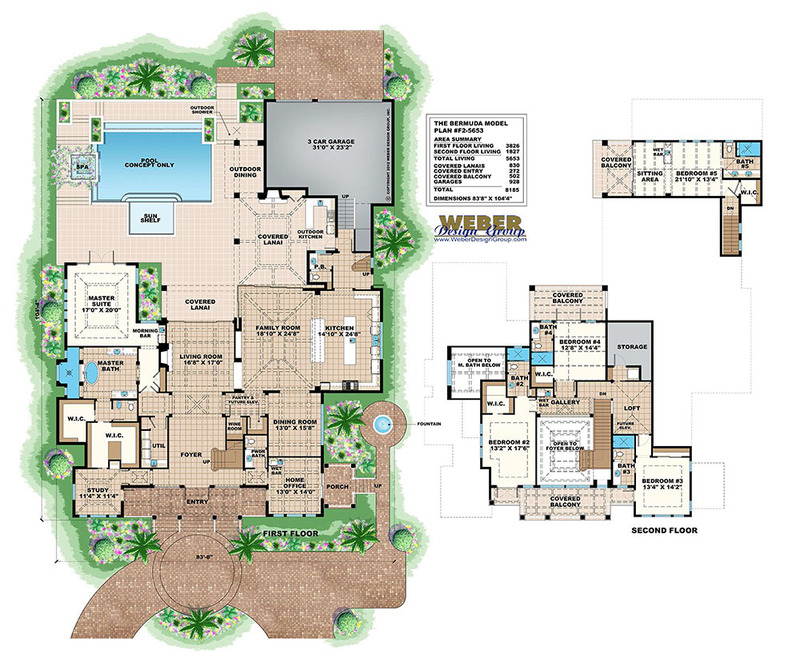 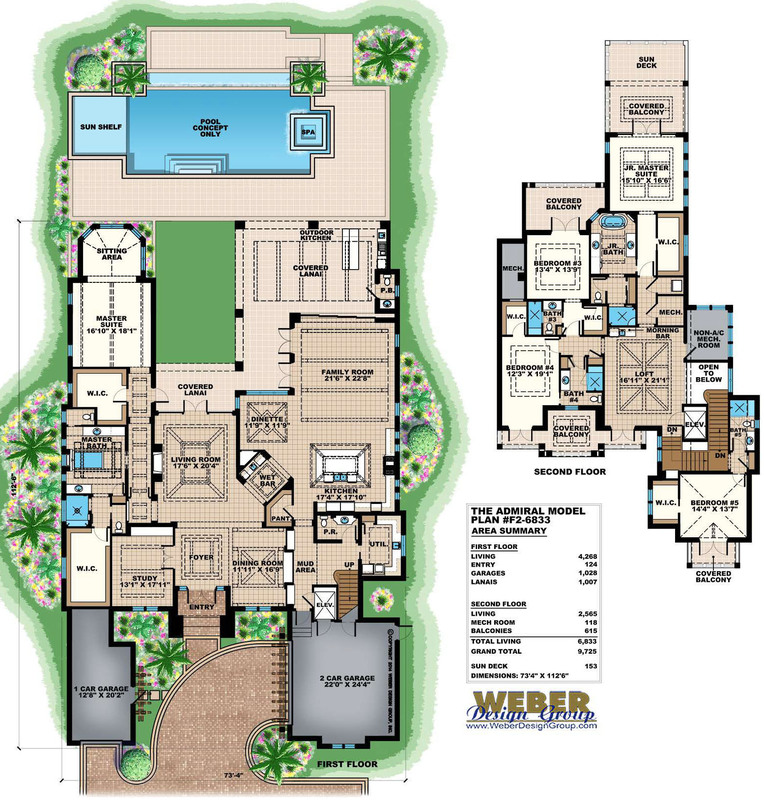 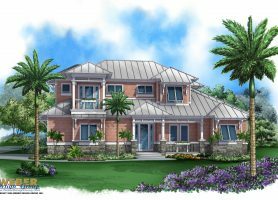 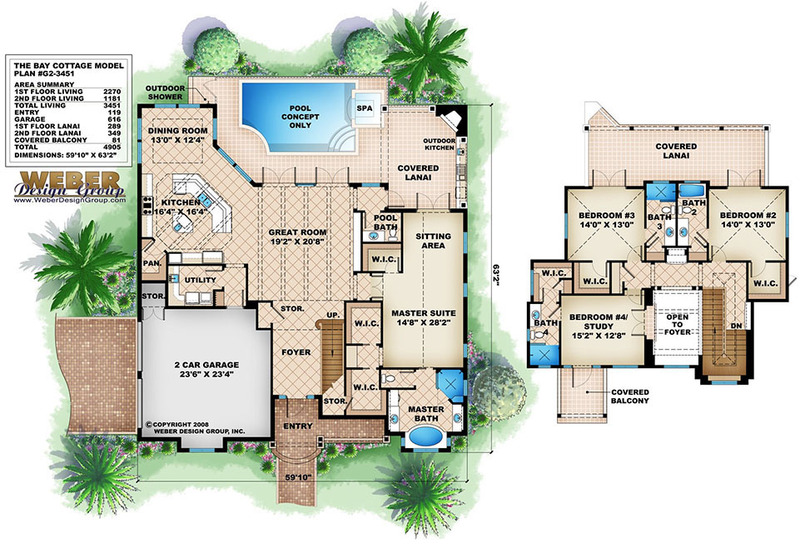 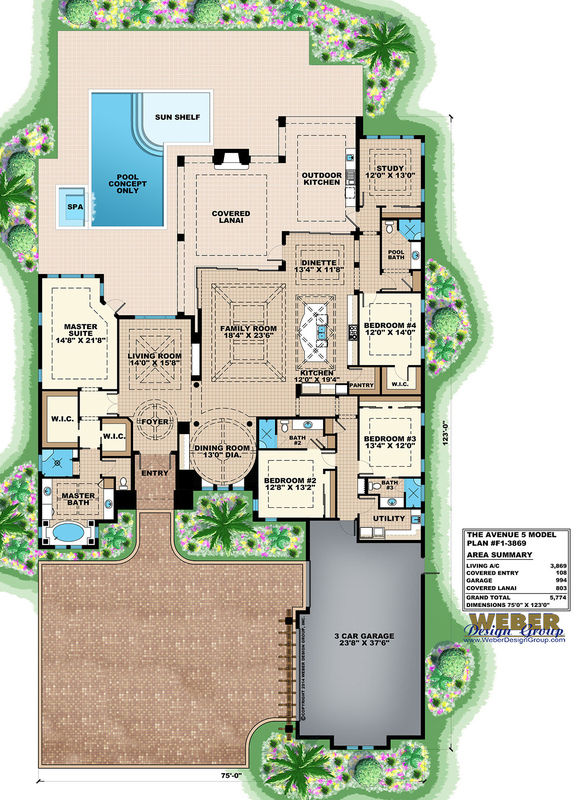 Our collection of unique beach house plans enhances the ocean lifestyle with contemporary architectural details such as waterfront facing verandas, ample storage space, open concept floor plan designs, outdoor living spaces and swimming pool concepts. 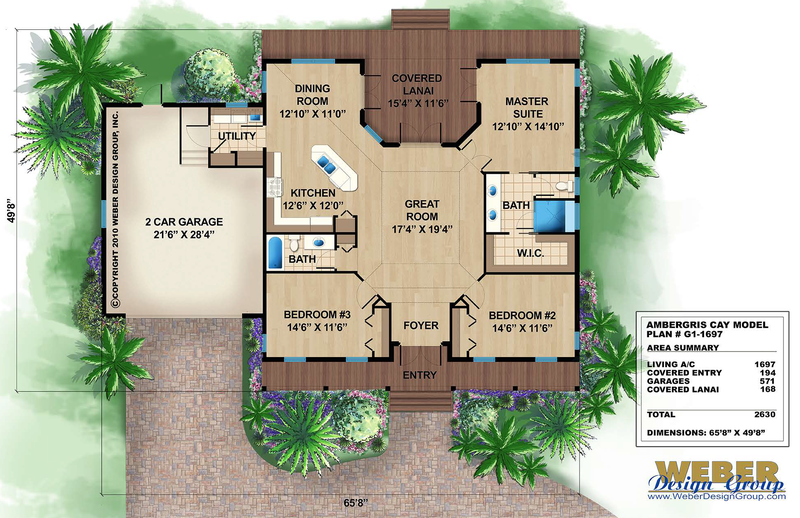 Our modern Beach home plans are often elevated to meet building code requirements typical of a coastal home as well as to take full advantage of ocean views. 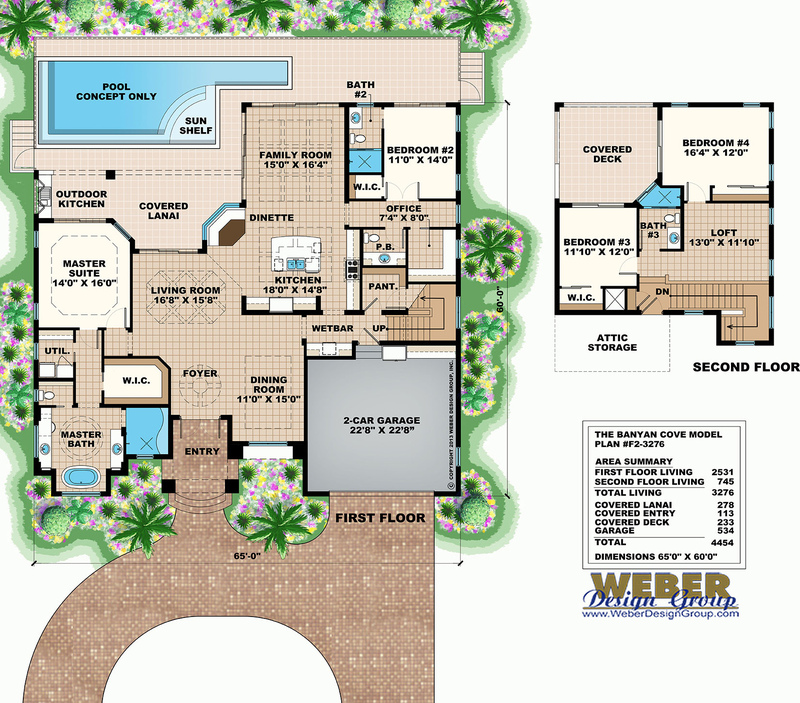 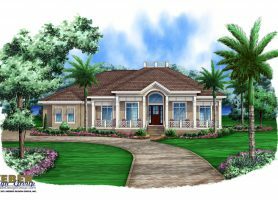 Many of our beach house plans will also fit narrow or uniquely shaped lots. 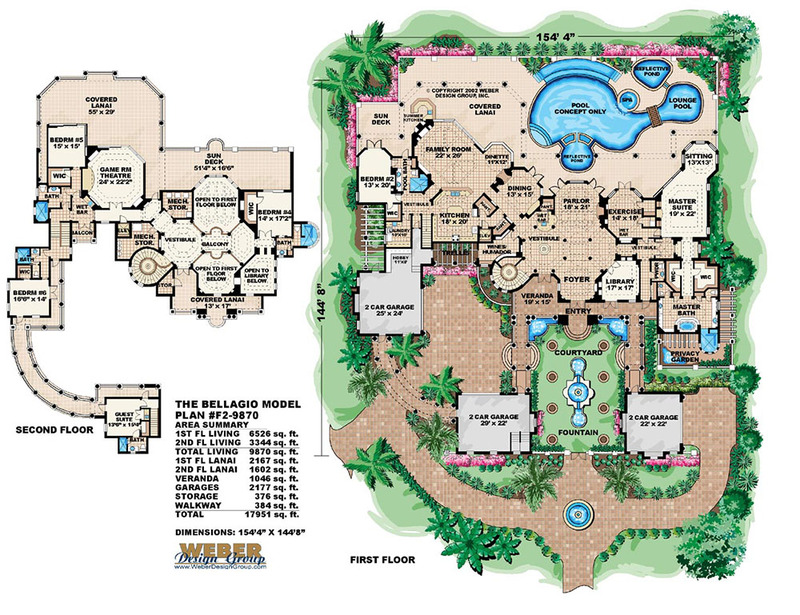 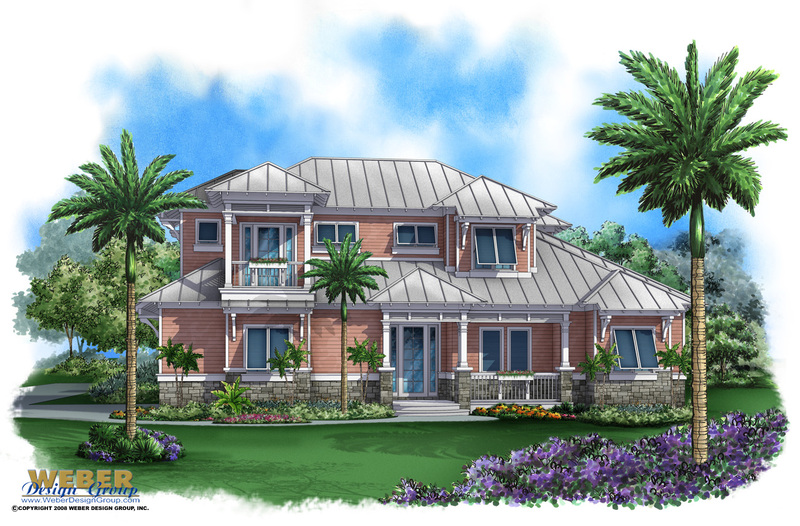 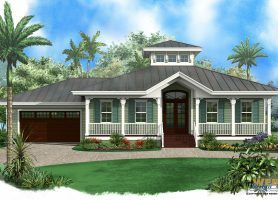 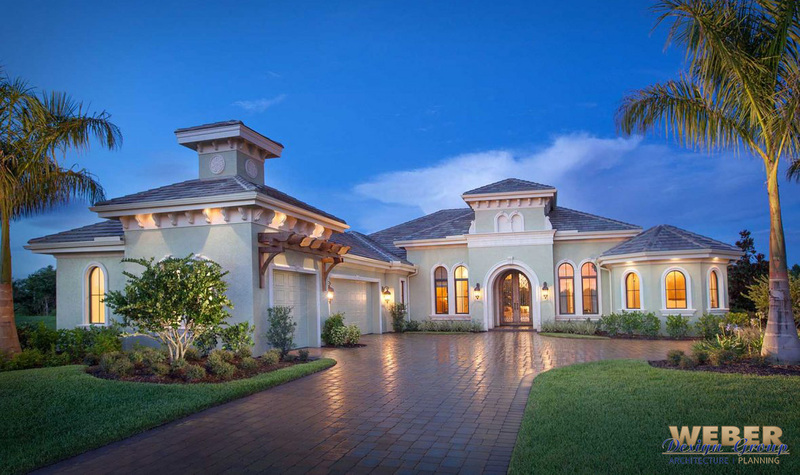 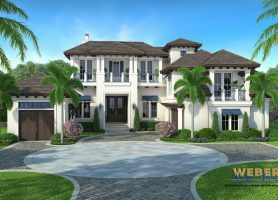 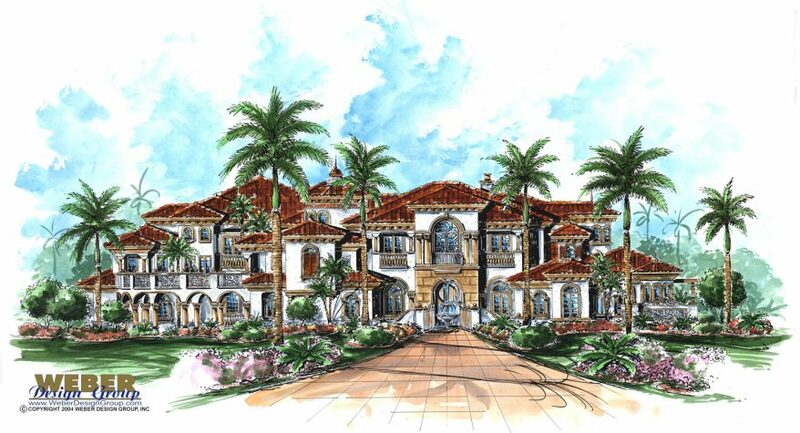 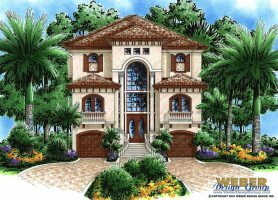 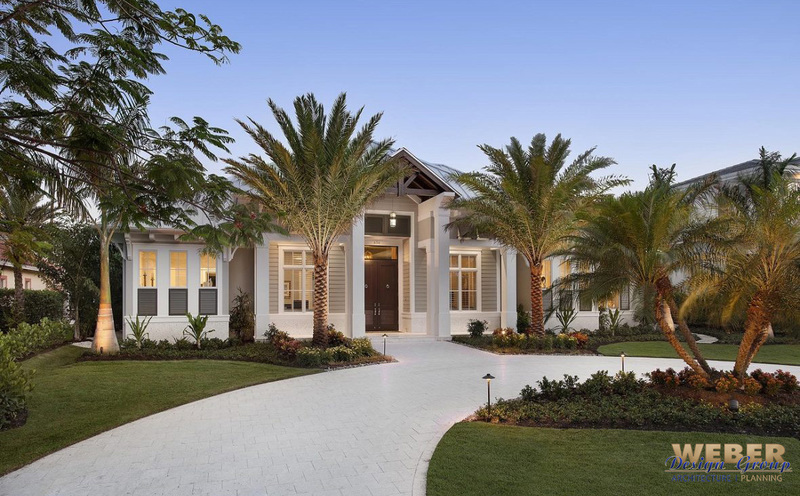 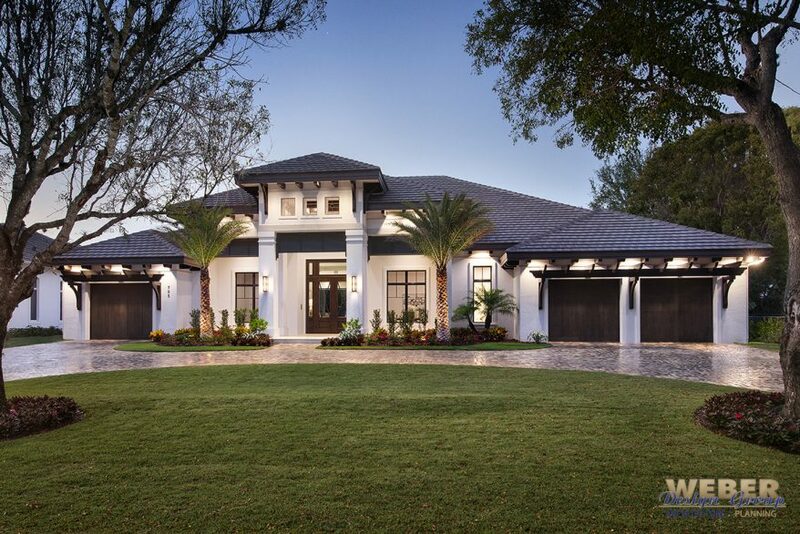 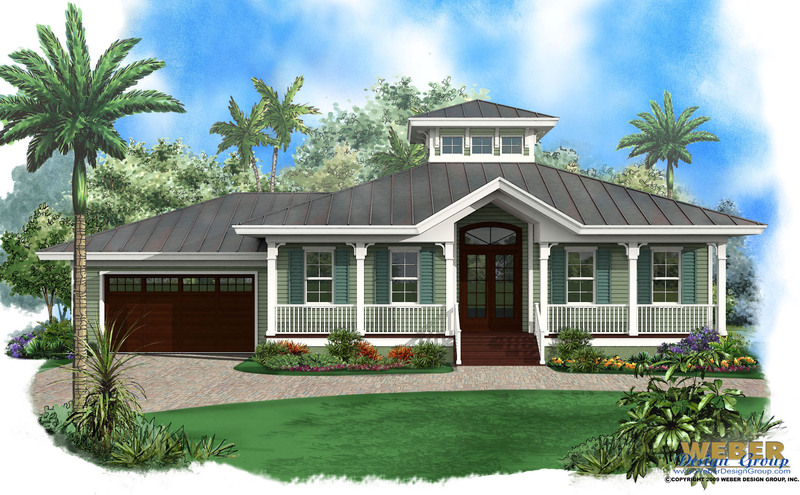 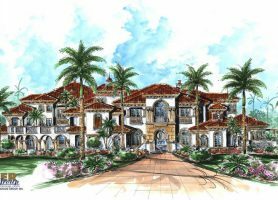 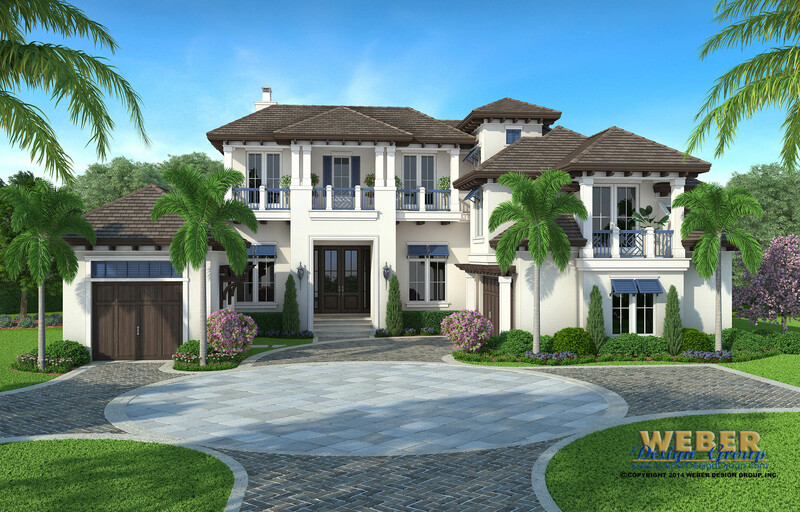 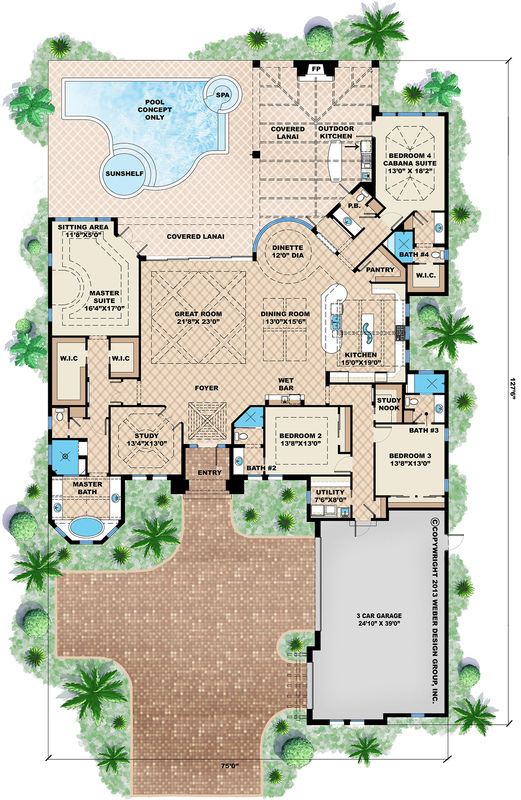 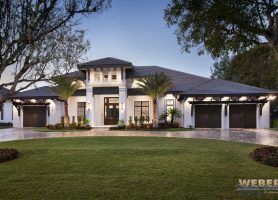 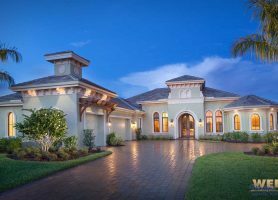 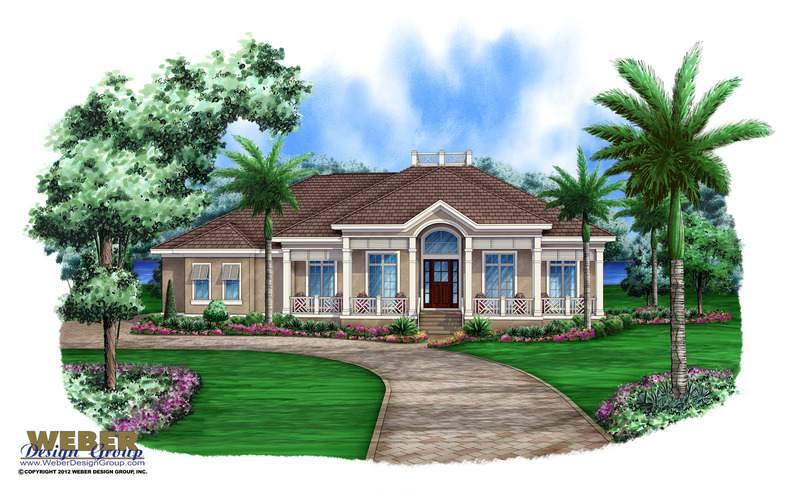 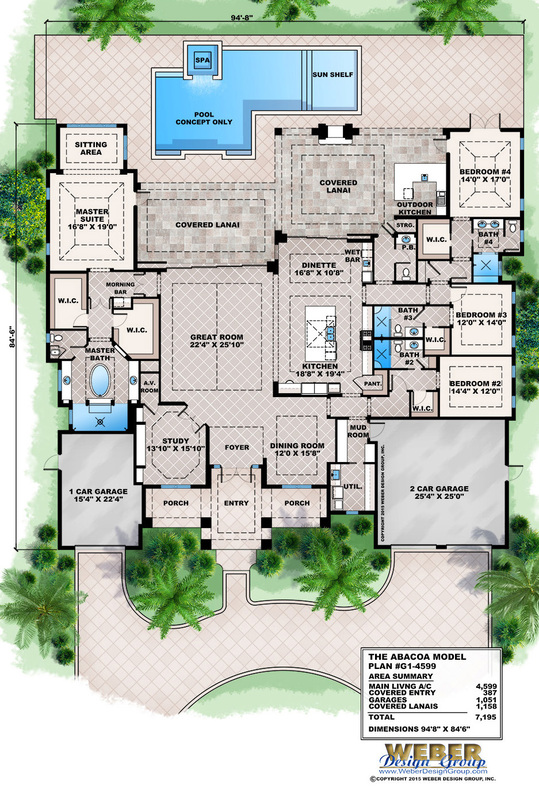 From cottages to mansions, the stock beach home plans featured in our collection below are popular in Florida, California, Texas, and the Caribbean. 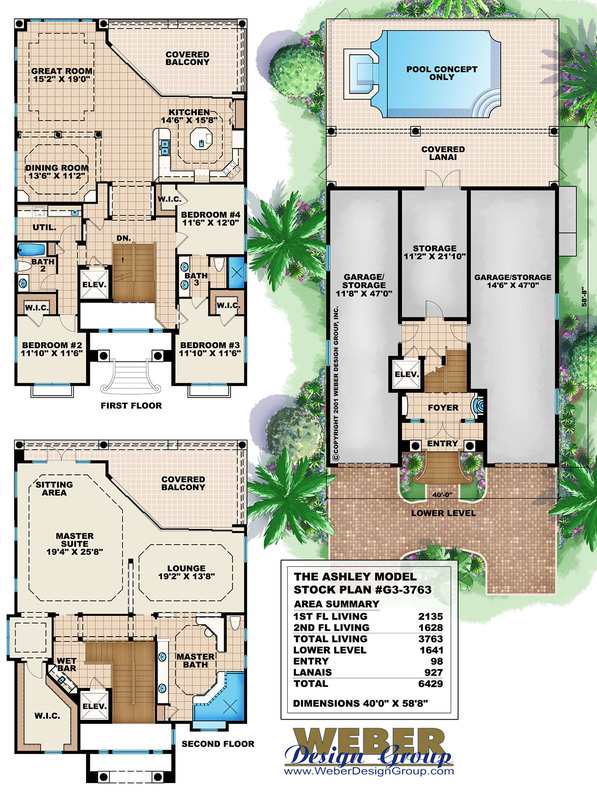 Click a plan to view the details and pictures.